From its early days as a colonial shipping port right up to the present, Boston has always relied on logistics. The town has long attracted trade and visitors from all over the world, providing jobs and wealth for the locals and for the entire United States. AirFreight.com is committed to keeping this economic engine going. 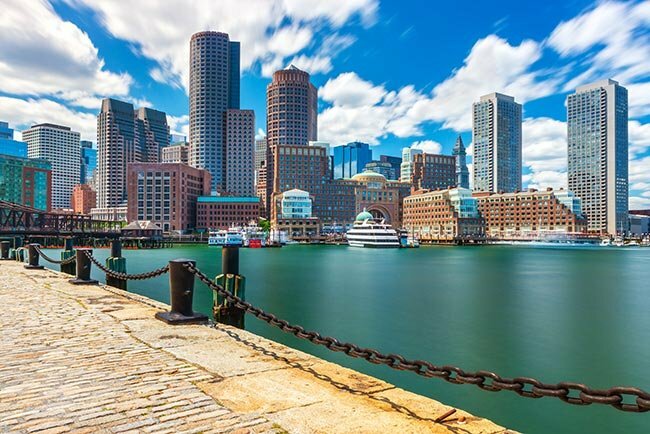 As an experienced air freight company with coverage all over North America, we connect Boston to all the major ports of call. In this way, we spread the city’s wealth and culture far and wide while bringing its citizens the supplies they need to thrive. With a metropolitan population of nearly five million, Boston has no shortage of supply needs. The town relies on a regular influx of food, clothing, and other necessities from all over the world, to say nothing of the supplies it needs to keep its vibrant education, tech, and tourism industries thriving. This demand leads to some serious logistical problems as carriers struggle to share the road and get into the city on time. Combined with the need to ship finished items out of Boston, one of the greatest challenges to the city’s continued growth is simply maintaining smooth shipping. AirFreight.com offers the smooth shipping services that Boston needs to overcome these challenges and continue growing. Between our widespread coverage and array of resources, we are able to serve the city proper as well as other communities in the area, such as Lowell, Waltham, Quincy, Worcester, Brockton, and Franklin. Scheduled & Chartered Services - AirFreight.com typically schedules space for our clients on existing air cargo flights. But if you can’t find a flight that will deliver your items on time, we’re happy to charter one just for you. By providing air charter services to all clients who need them, we give you the flexibility you need to thrive in any economic environment. Swift Solutions - Besides flexibility, we strive to maximize speed on all our deliveries. To do that, we take advantage of a vast coverage network, which allows us to ship into Boston from any part of the country in a matter of hours. We also plan each of our deliveries out as carefully as possible, so as to minimize the risk that inclement weather, air traffic, and other factors will derail them. As a result, you’ll barely have to wait for your goods. Safe Deliveries - The AirFreight.com team recognizes how important safety is in air shipping, especially if the items you need are delicate or perishable. We thus put enormous thought and effort into safeguarding your items from any form of damage that can occur en route. 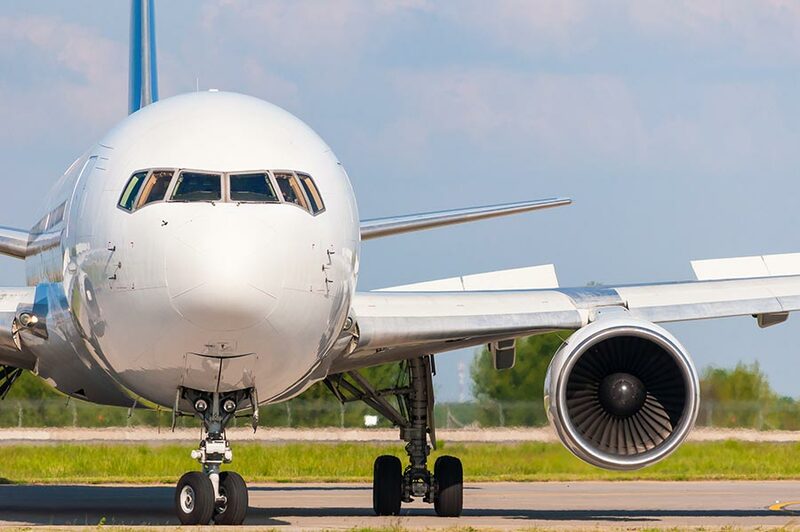 We work only with reliable airlines that have a history of delivering safely, and make sure they have the equipment to protect your items during the flight. In this way, we keep your goods in pristine condition from start to finish. To learn more about quality air cargo services from AirFreight.com, contact us today at (617) 934-7800.